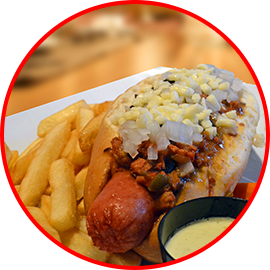 We started South America as a Hot-Dog stand, it was simple, great taste but not enough. Our customers deserves more and so do we. We take the next step and went Angus Beef Certified so we can guarantee our new customers the best quality on the menu to come. When you walk up to Mr. Dog Del Caribe, you can already smell the angus beef smokin’ away and feel your mouth startin’ to water and oh boy, you know you’re in for a real treat! 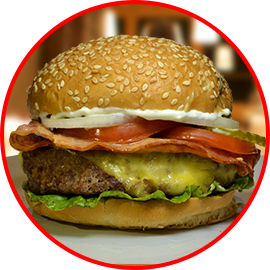 We feel so lucky to welcome customer from all around the world, including people from Playa del Carmen and friends on vacations, everybody visit us for the real burguers in town. We buy the freshest ingredients and start early in the morning, chopping all our veggies for the day. 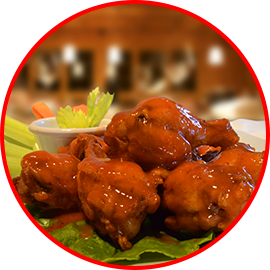 We make sure everythin taste delicious! We feel so proud and blessed of the fast growth of Mr. Dog del Caribe, now we have two open locations in Playa del Carmen, offering full service to our customers. We will be always thankful with all our customers, staff and friends who are making this possible. We also are serving breakfast and we have vegetarian options for our veggie friends. That's awesome we want to be able to welcome everybody. We have been awarded by TripAdvisor's Certificate of Excellence in 2015. 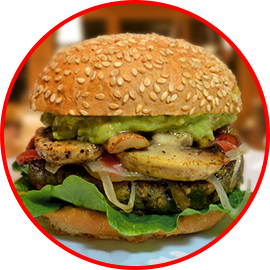 Also we earned the prize of "The best burger in Playa del Carmen" on the "Playa Times" Contest, we feel so proud of this. And finally we are pet friendly, we have water bowls and food bowls for our 4 pawns friends, so feel free to bring your dog.